Since 2009, Mercator Ocean has significantly contributed to the leadership of European operational oceanography, especially in the context of the Copernicus programme. COPERNICUS is the European Earth observation and monitoring programme (formerly called GMES/Global Monitoring for Environment and Security). This is one of the two major European programmes along with GALILEO. operate six interlinked environmental monitoring services for the oceans, the atmosphere, territorial development, emergency situations, security and climate change. 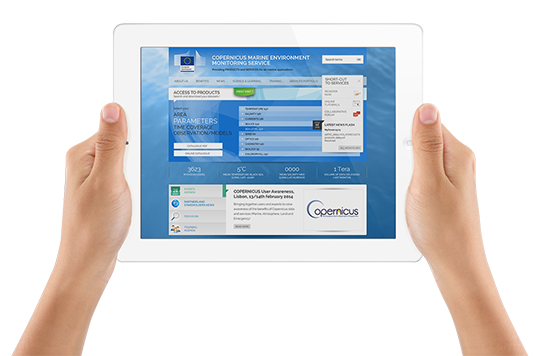 In order to prepare a reliable and operational European ocean-monitoring service (the future “Copernicus Marine Service”), the European Commission has co-financed since 2009 the European MyOcean projects, managed by Mercator Ocean, which brings together 60 partners spread over 28 countries. On 11 November 2014, the European Commission signed an agreement with Mercator Ocean, that entrusts the latter with the setting-up of the future Copernicus Marine Service as of April 2015. The purpose of this service is to provide open and free access to qualified, regular scientific information on the physical and biogeochemical state of all the Earth’s oceans, on and below the surface, including temperature, currents, salinity, sea height, sea ice, water colour, chlorophyll content, etc. After 6 years of work and with almost 5000 subscribers, the MyOcean pilot phase now provides a qualified, pre-operational service. Now that the feasibility of the service has been demonstrated, the service will become operational. The catalogue of the service’s ocean products encompasses products derived from satellite and in situ observation, forecasts and analysis in real time, and time series stretching several tens of years into the past (reanalysis). The service is intended for many uses, whether commercial or scientific in nature, for public service missions or simply for citizens wishing to know more about the state of their oceans. 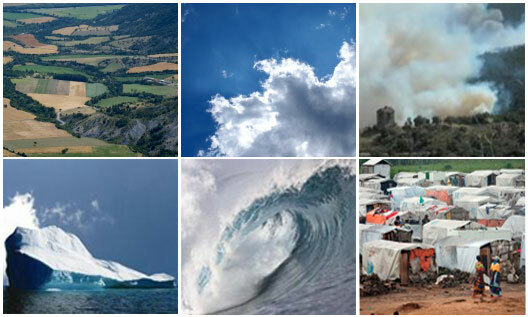 For example: the policies and regulations of the European Union such as the framework directive entitled “strategy for the marine environment”, the fight against marine pollution, the protection of biodiversity, safety at sea and maritime routing, the sustainable exploitation of the coastal environment and marine resources, marine energy, climate monitoring and predicting hurricanes. The delegation contract of the European Commission is for an amount of € 144 million between 2014 and 2021.